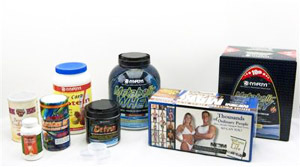 Action Packaging has the experienced staff, the in-house capacity, and the equipment to design and produce custom packaging for a virtually limitless range of industrial, commercial, and retail applications. Our facility is a one-stop source of complete custom packaging services from product inception, prototype development, through to production of the final custom package. 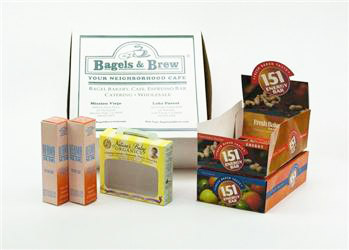 Custom printed product boxes, from the smallest to the largest size, are second nature at Action Packaging. Value-added services, such as litho laminating and ultraviolet (UV) coating, and die cutting are also available. 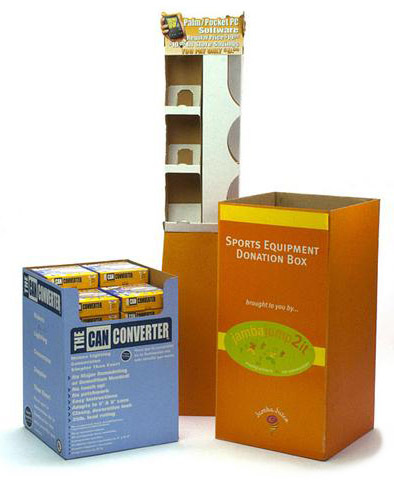 Custom printed product boxes for your specific product can be produced in small quantities to large volume production runs; direct print to corrugated boxes can be performed quickly and efficiently. Another option for our customers is custom corrugated boxes with lithographic laminated exteriors – your products are safely secured in this rugged container, with an eye-catching design developed and perfected using the lithographic laminating process. 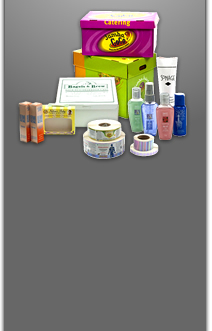 Action Packaging has designed and manufactured custom packaging for a wide array of industries, including the cosmetics, health care, automotive, electronics, computer and computer software, food and beverage, vitamin, pharmaceutical, automotive, and hardware market sectors, to name a few. Regardless of how simple or complex your custom packaging and design requirements are, the experienced staff at Action Packaging can meet and exceed all your specifications! Call us today!